Disasters do not seek a convenient time to increase the worry and stress of home and commercial property owners in western New York and northern Pennsylvania. 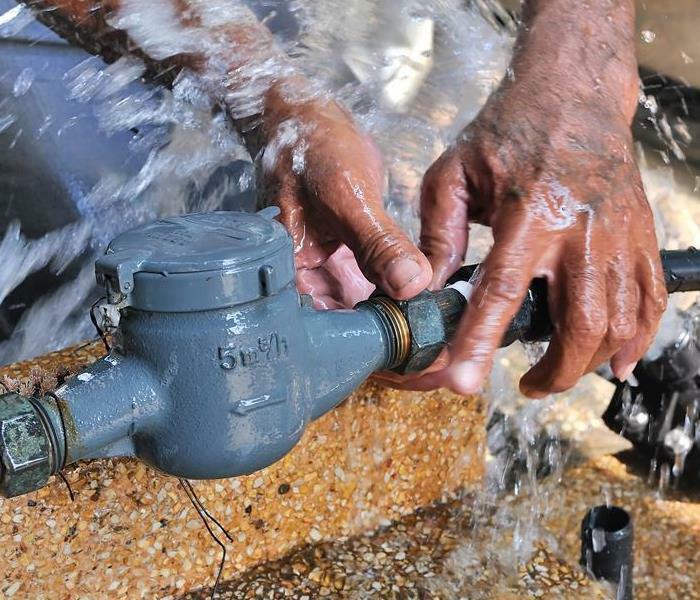 Access to the training, skills, experience, and up to date equipment of our full-service restoration company is essential for successful outcomes for individuals and businesses suffering from water, fire, mold, storm, and other losses. Our team of technicians stands out from the crowd as highly-qualified restoration and cleaning experts. The management of SERVPRO of Jamestown / Olean encourages our employees to obtain continuing and increasingly advanced training in multiple specialties of restoration industry best practices. IICRC training and other educational opportunities help prepare our crews to take on any challenge confidently and to follow applicable safety rules and regulations. Residents and businesses in our region rest assured we can handle any type and size of disaster. We have experience as large loss service providers and are committed to responding swiftly 24/7. Calls from homeowners, healthcare providers, retail centers, churches, schools, or any other person or entity in need of disaster mitigation deserve and get our immediate response. We are unique in offering wrap-around services, remediation followed by full-spectrum rebuilding if needed. 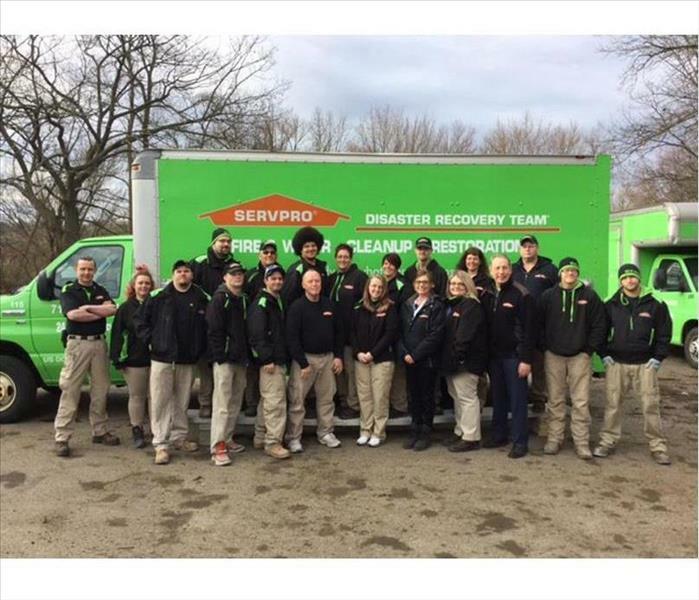 SERVPRO of Jamestown / Olean is locally owned and operated, so we’re already close by and ready to respond immediately when you need us. We’re also part of a national network of over 1,700 Franchises, which gives us access to more resources for larger cleaning or restoration projects or major storm scenarios.